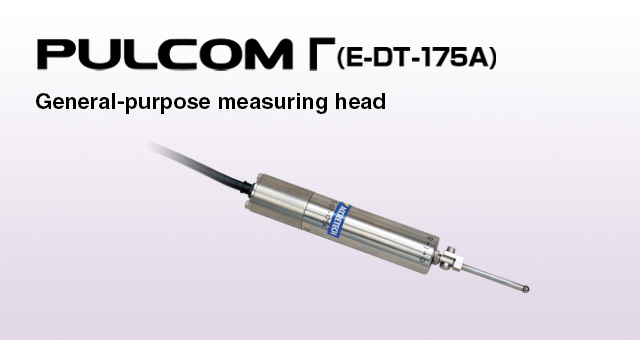 PULCOM Γ (E-DT-175A) General-purpose measuring head | TOSEI ENGINEERING CORP. Mounted on the cutter stand of a comb-type NC lathe and brought into contact with the workpiece after machining, dimensional control is performed by calculation of the detected value by the NC unit. 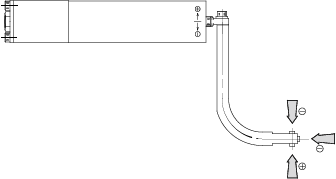 The head detects the cutting edge position in three directions (X, -X and Z) Feedback of accurate position and wear data to the NC unit facilitates consistent and high-quality NC machining.